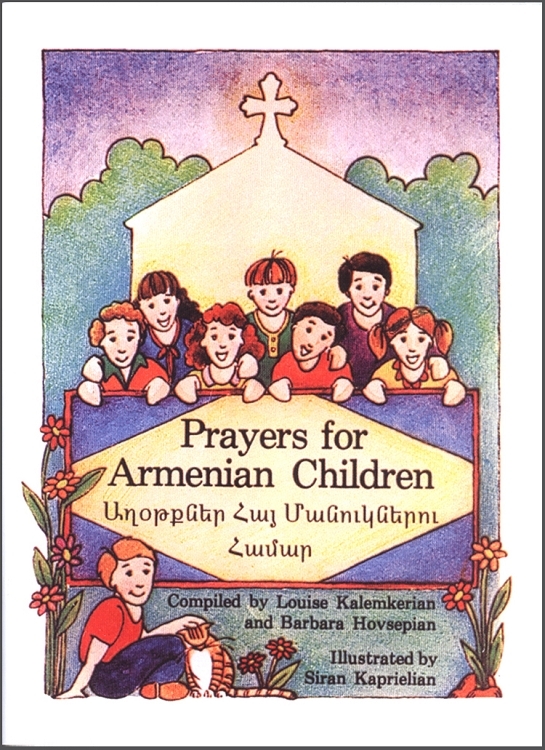 Prayers for Armenian Children is a beautifully illustrated book that features eleven daily prayers for you and your child to recite together. Each prayer is written in the original Armenian, in a phonetic transliteration and in English translation. ?? ?????????? ? ??? ? ??????. ??????? ? ??? ? ??????? ??? : ??? ?